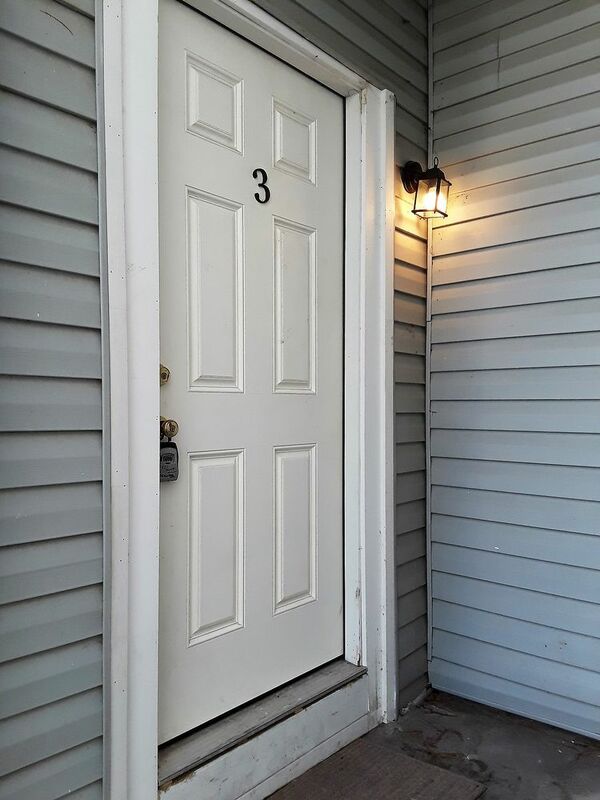 Unit Description: This spacious, 3-bedroom, 2-bath apartment is on the second floor and has its own private entrance on the right side of the building. The kitchen has been remodeled with high-end appliances, including refrigerator, gas stove/oven and built-in microwave. Marble countertops and island prep station and lots of cabinet space make this kitchen. One of the bathrooms has a shower with marble tile, and the other has a bathtub (see photos). 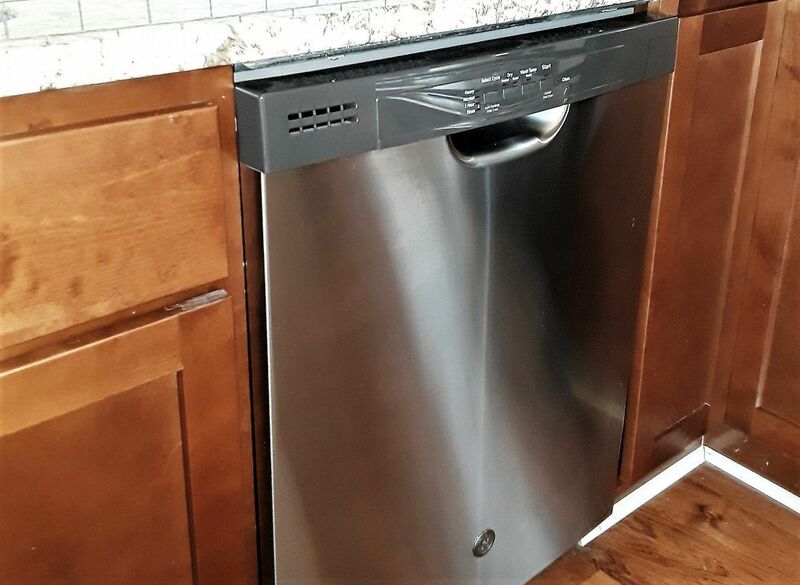 A laundry room with washer and dryer is also included. 221 Pope St is a multi-family home in Louisville, KY 40206. This multi-family home sits on a 4,792 square foot lot. Nearby schools include Kentucky School for the Blind, St. Joseph School and Breckinridge/franklin Elementary School. Nearby coffee shops include Busted Bean Coffee, Sweet Surrender Dessert Cafe and North End Cafe. Nearby restaurants include Boujie Biscuit, The Silver Dollar and Ostra. 221 Pope St is near Bandman Park, Willow Park and Waterfront Park. Near 264 with quick access to Downtown Louisville. 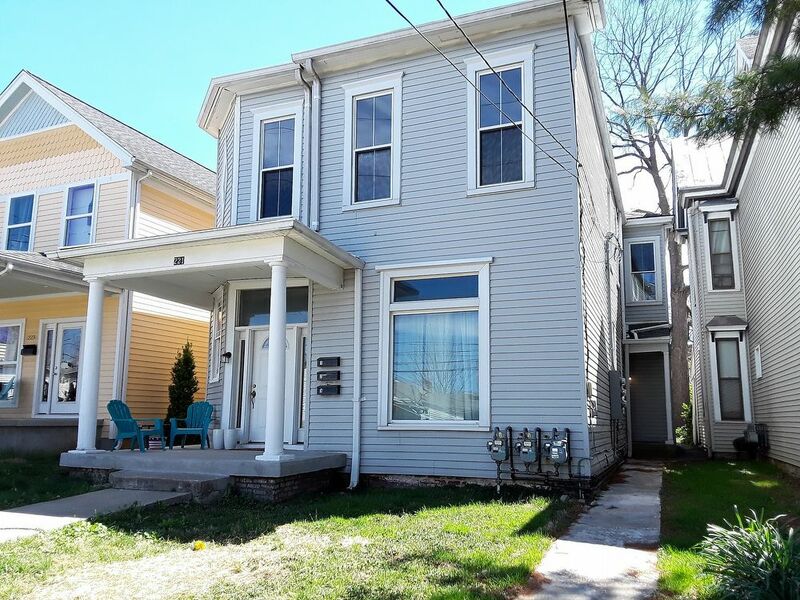 AREA INFORMATION: located in Clifton neighborhood in the city of Louisville, KY.
KITCHEN/LAUNDRY APPLIANCES INCLUDED: Refrigerator, Stove, Microwave, Dishwasher, Washer and Dryer. 221 Pope St is a 3-unit, multi-family home in Louisville, KY 40206. This multi-family home sits on a 4,792 square foot lot. Nearby schools include Kentucky School for the Blind, St. Joseph School and Breckinridge/Franklin Elementary School. Nearby coffee shops include Busted Bean Coffee, Sweet Surrender Dessert Cafe and North End Cafe. Nearby restaurants include Boujie Biscuit, The Silver Dollar and Ostra. 221 Pope St is near Bandman Park, Willow Park and Waterfront Park. Near 264 with quick access to Downtown Louisville.